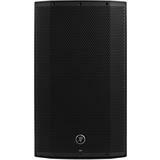 ** Not valid in combination with other offers and promotions. 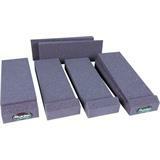 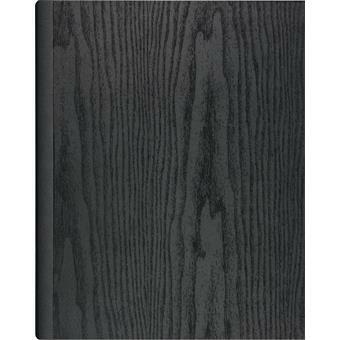 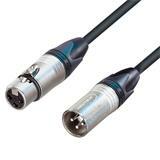 Discounts, coupon codes and other promotions do not apply to B-Stock products. 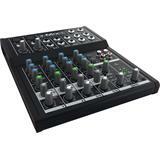 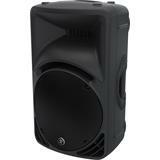 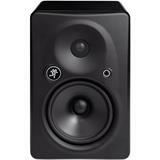 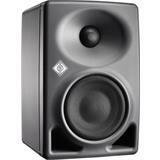 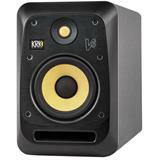 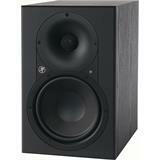 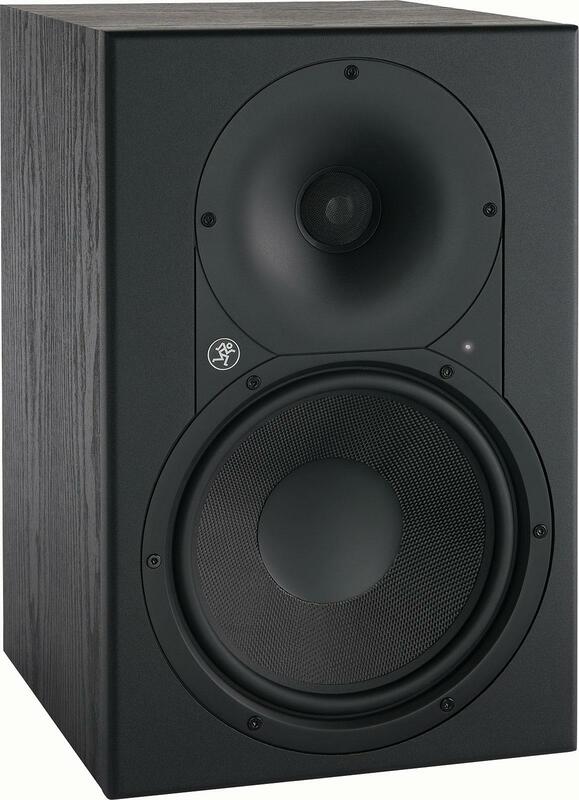 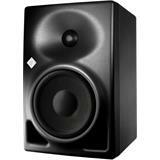 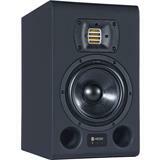 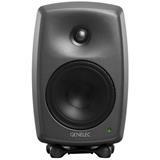 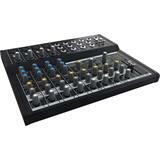 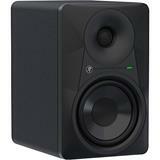 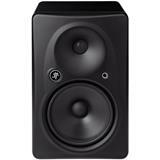 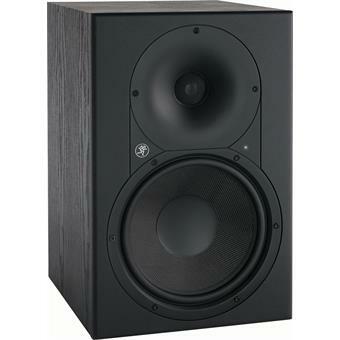 Mackie XR824 monitors deliver the performance and accuracy that modern, professional studios rely on. 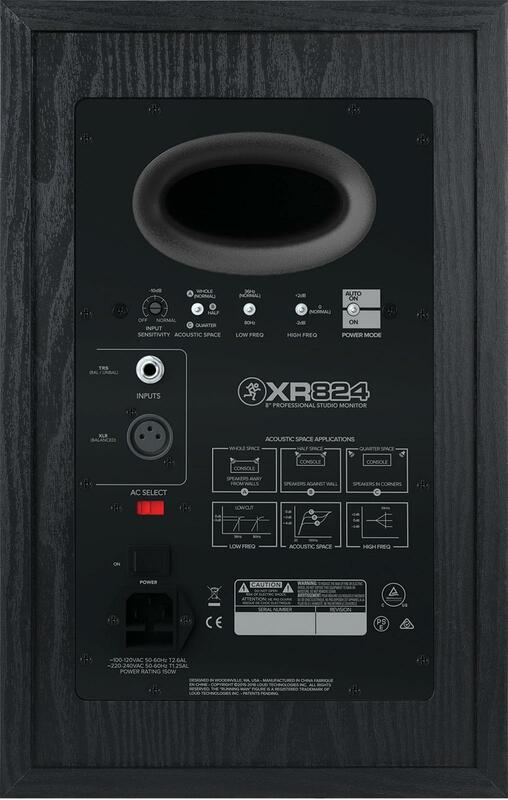 Featuring a logarithmic waveguide, XR provides acoustic alignment for a perfect balance between articulate highs and midrange clarity. 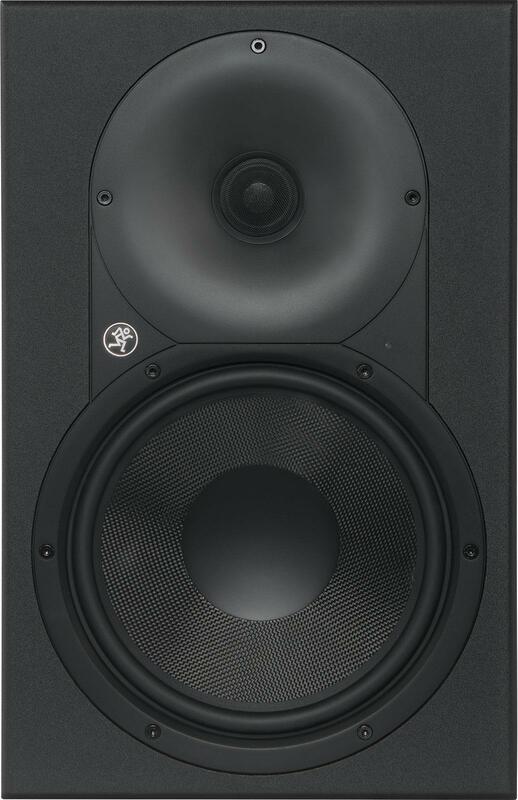 Plus, with the tight response of an 8” Kevlar woofer and new ELP Bass Reflex System, you can count on precise, deep low end. 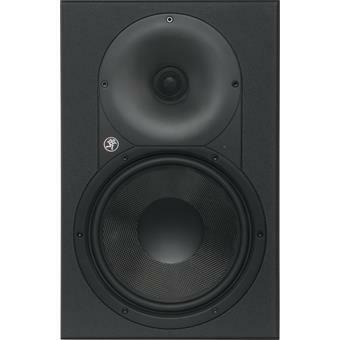 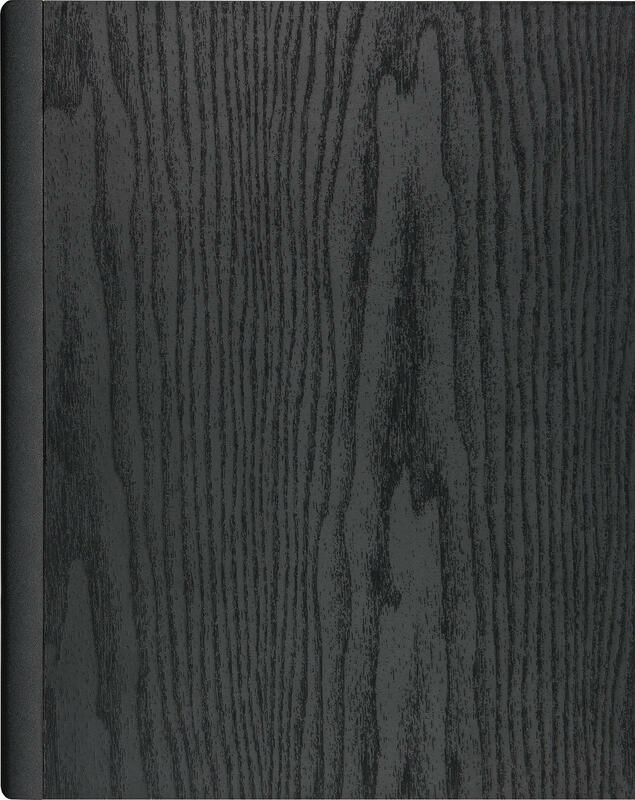 And, since no two rooms are the same, adjustable acoustic space filters provide sonic optimization for your specific mix environment. 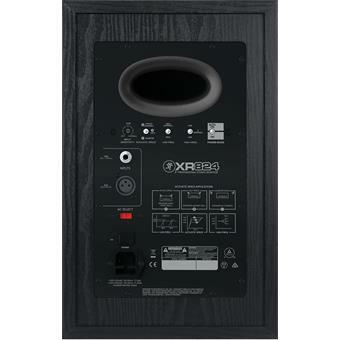 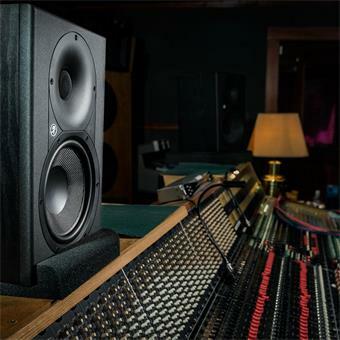 Whether your studio is world-class or home project, XR monitors bring your closer to your mix than ever before. 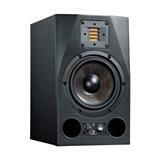 It’s time to discover your true mix – Mackie XR824 Professional Studio Monitors. 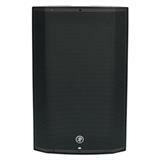 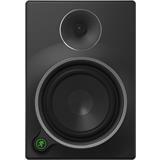 - 1” black anodized aluminum tweeter reveals the finest details and upper harmonics of your mix.